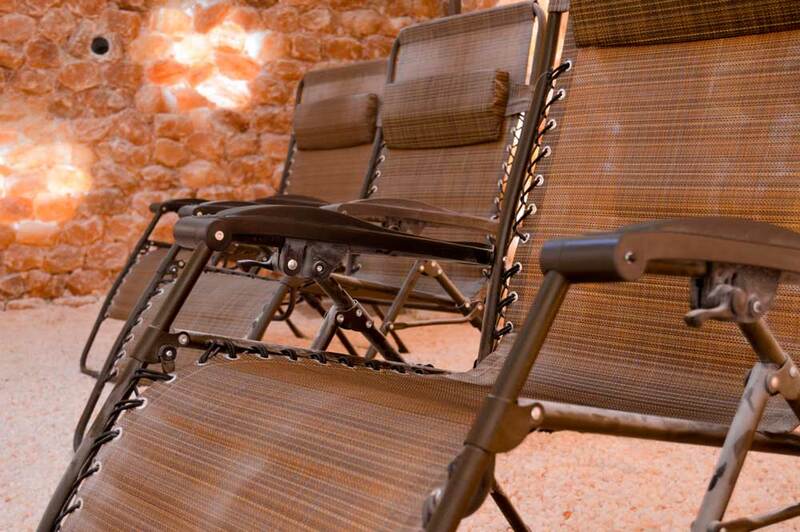 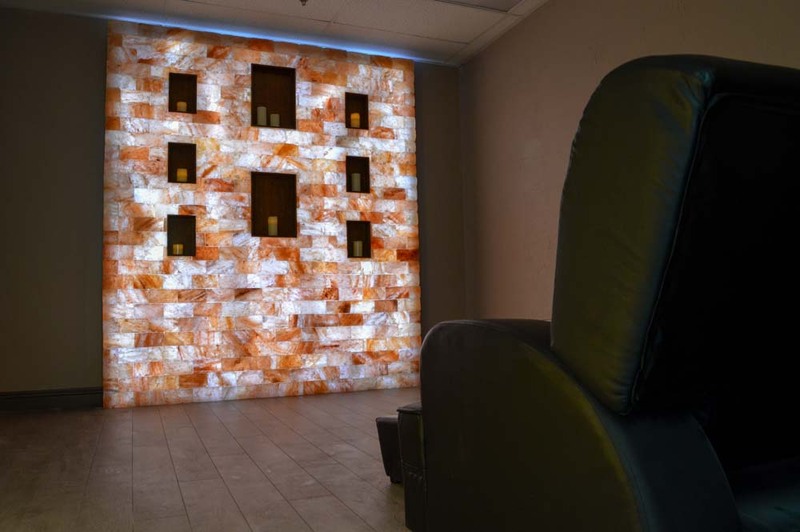 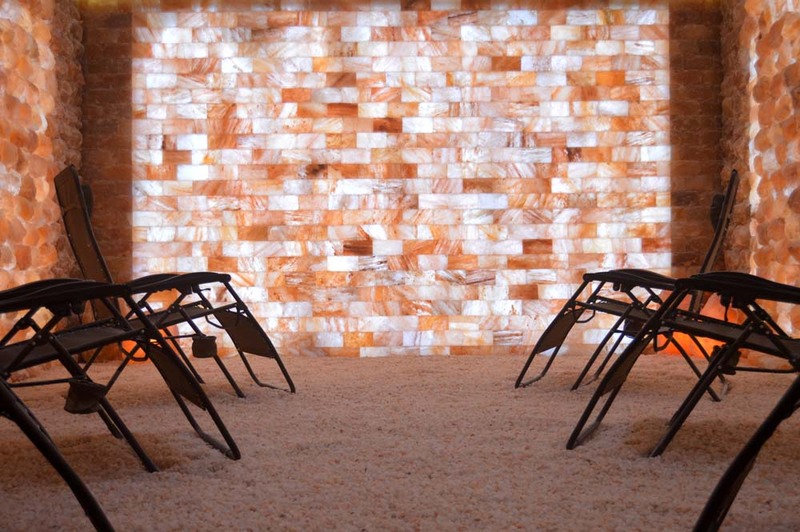 Salt Room LV offers you a truly unique experience for revitalizing your mind, body and soul. 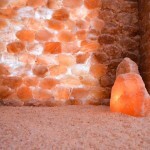 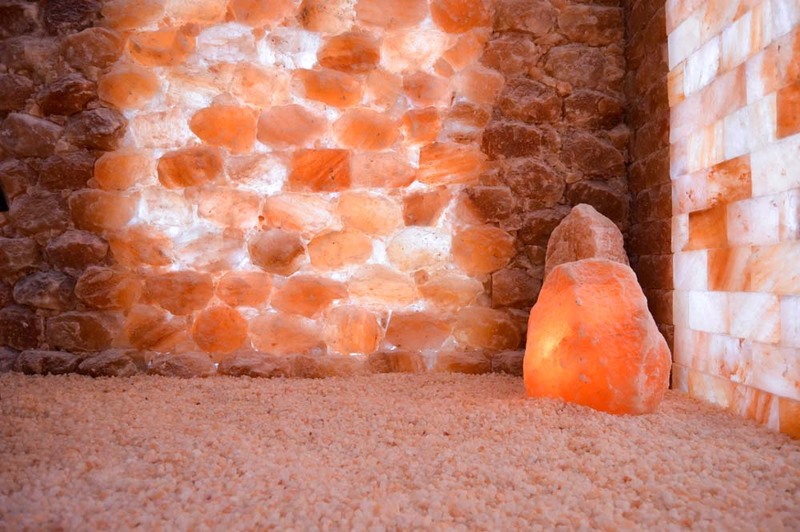 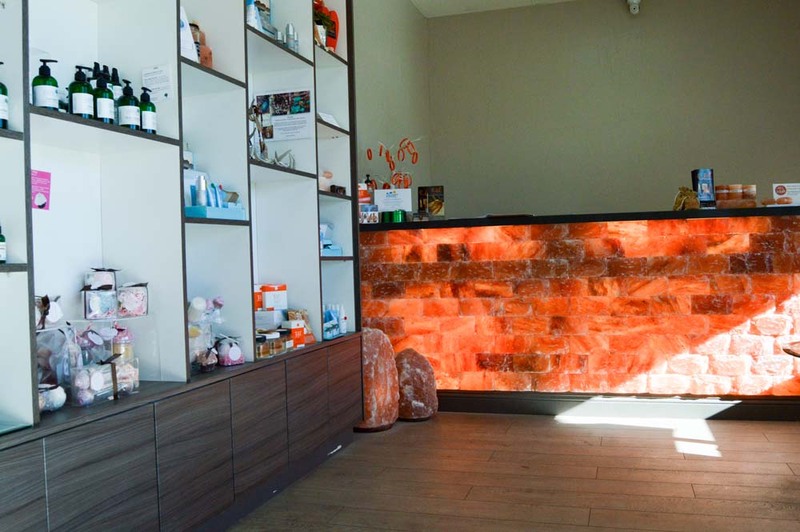 Salt Room LV is Las Vegas’s first natural Therapeutic Himalayan Salt Cave. 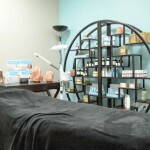 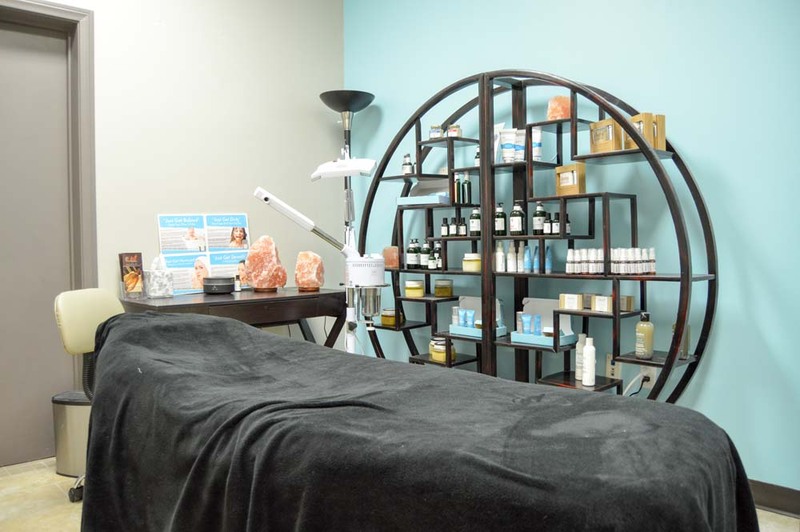 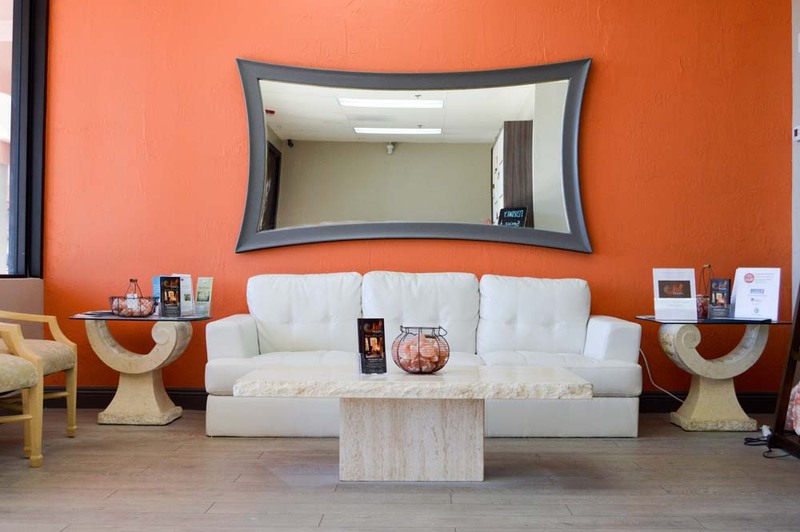 It is a family owned and operated wellness center in Summerlin area. 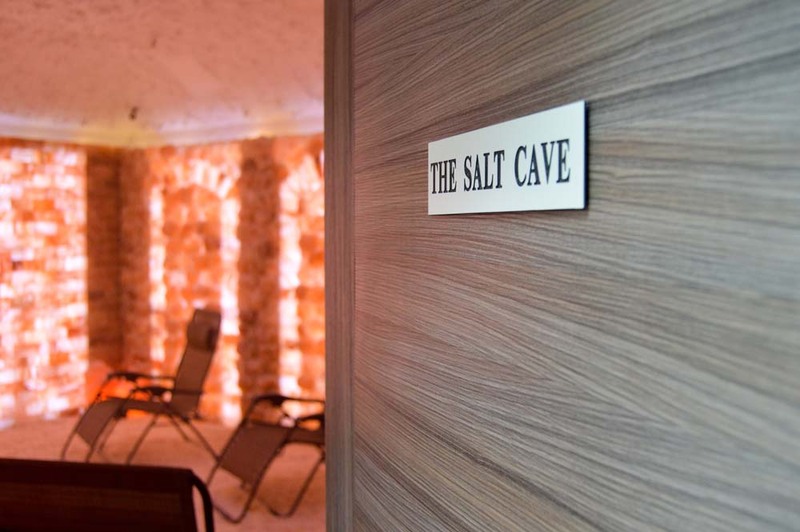 Your ultimate allergy relief center, Salt therapy treats a number of respiratory and skin conditions, such as asthma, Bronchitis, and Cystic Fibrosys. 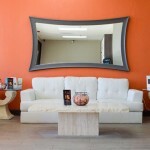 View praise and testimonials from our happy customers! 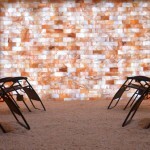 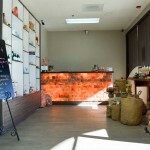 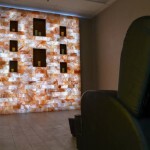 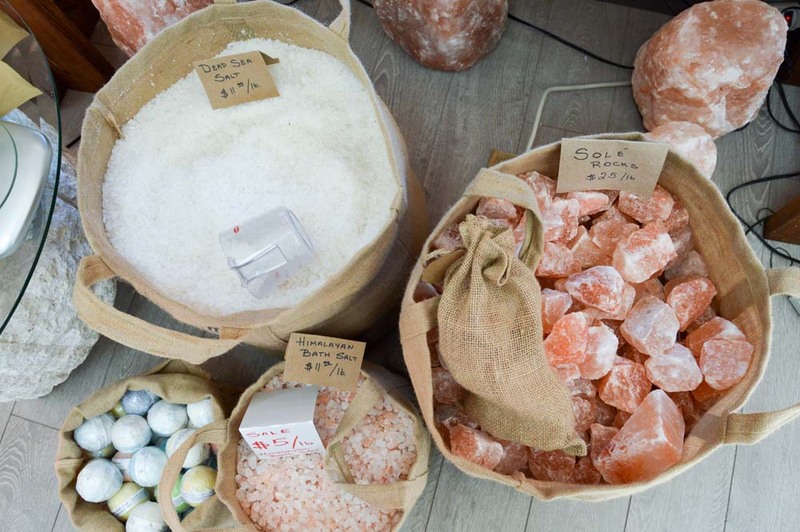 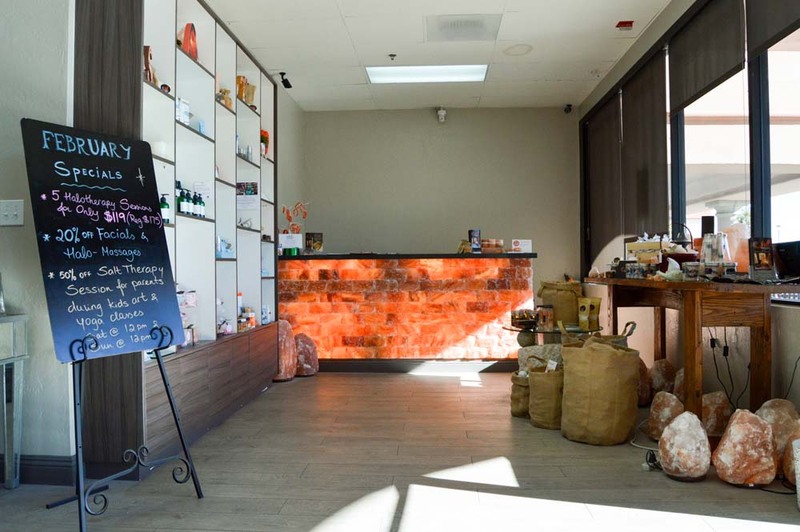 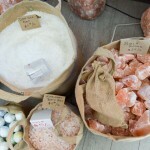 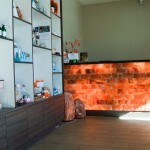 View pictures of Salt Room, the Salt Cave, Retail, and more!